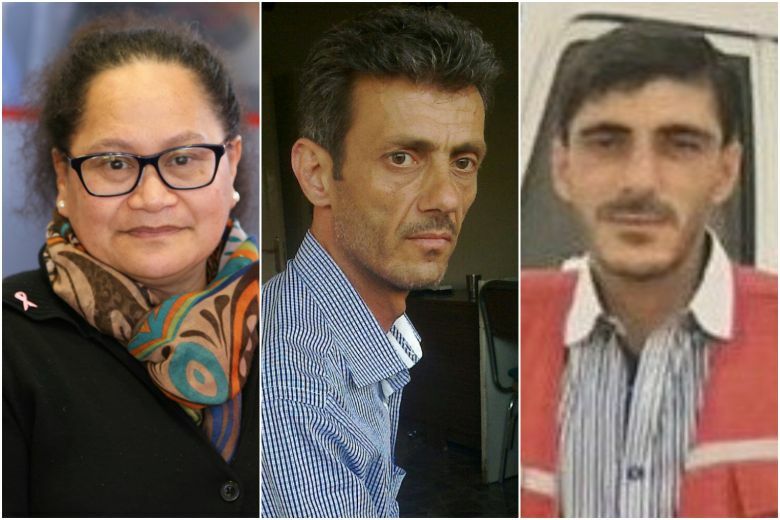 BBC: The Red Cross is seeking information about three staff members abducted in Syria five-and-a-half years ago. In its first detailed statement on the incident, it says Louisa Akavi, Alaa Rajab and Nabil Bakdounes were seized in October 2013 while travelling to Idlib province in north-western Syria. Ms Akavi was held by the Islamic State group and there is evidence she was alive in late 2018, the Red Cross says. The fate of Mr Rajab and Mr Bakdounes is not known. Ms Akavi, a citizen of New Zealand, is a 62-year-old nurse who has carried out 17 field missions. Alaa Rajab and Nabil Bakdounes, both Syrian nationals, worked as drivers who delivered humanitarian assistance in the country.